Cole Haan slide sandal in Stitchlite™ knit with leather trim. 2" platform wedge heel. Open toe. Wide-band vamp. Cushioned footbed. 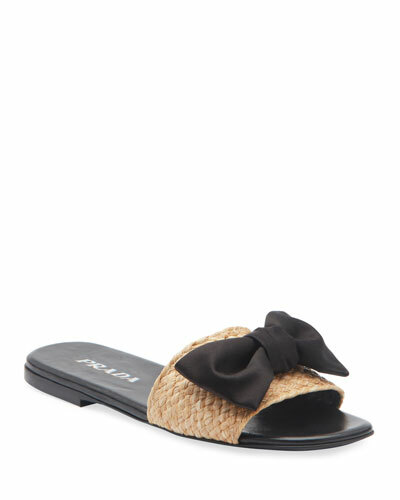 Cole Haan slide sandal in Stitchlite™ knit with leather trim. 2" platform wedge heel. Open toe. Wide-band vamp. Cushioned footbed. Lightweight EVA rubber outsole. Grand.OS® technology for lightweight comfort, flexibility, and responsive cushioning. Giuseppe Zanotti suede sandal with wings appliqué. 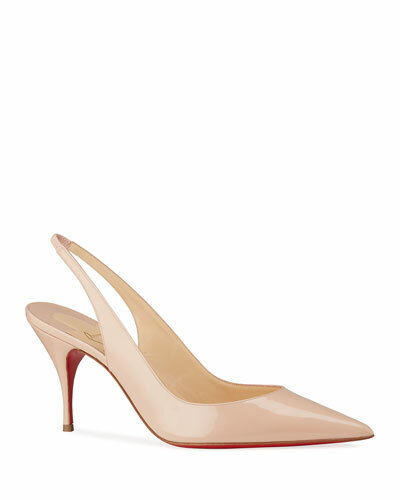 4.8" covered stiletto heel; 0.5" platform; 4.3" equiv. Open toe. Caged vamp. Double adjustable ankle straps. Lightly padded footbed. Leather lining and sole. "Coline" is made in Italy. Saint Laurent patent leather sandal. 4.3" contrast interlocking YSL logo heel. 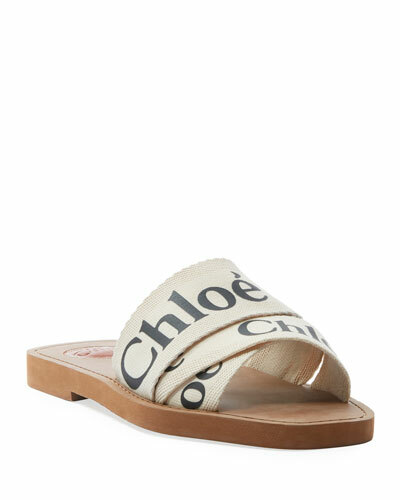 Thin strap bands open toe. d'Orsay silhouette. Adjustable ankle strap. Leather lining. Smooth sole. Made in Italy. Fit note: Saint Laurent shoes run small. Please order a 1/2 size larger than you typically wear. 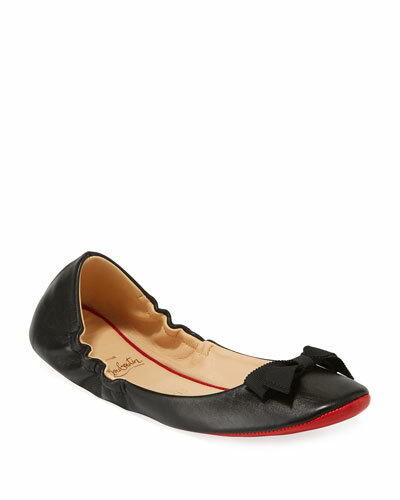 Saint Laurent leather espadrille sandal. 5.3" braided-jute wedge heel with platform. Open toe. T-strap vamp. Adjustable ankle strap. Padded footbed. 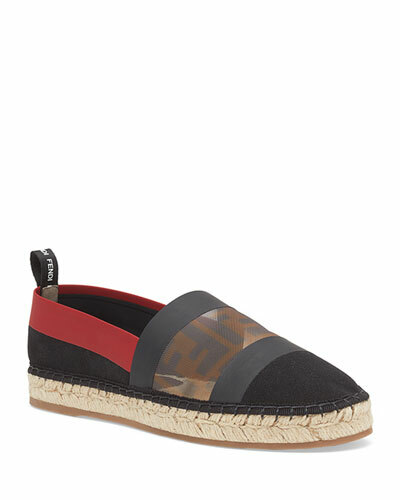 Saint Laurent leather espadrille sandal. 5.3" braided-jute wedge heel with platform. Open toe. T-strap vamp. Adjustable ankle strap. Padded footbed. Made in Spain. Fit note: Saint Laurent shoes run small. Please order a 1/2 size larger than you typically wear.